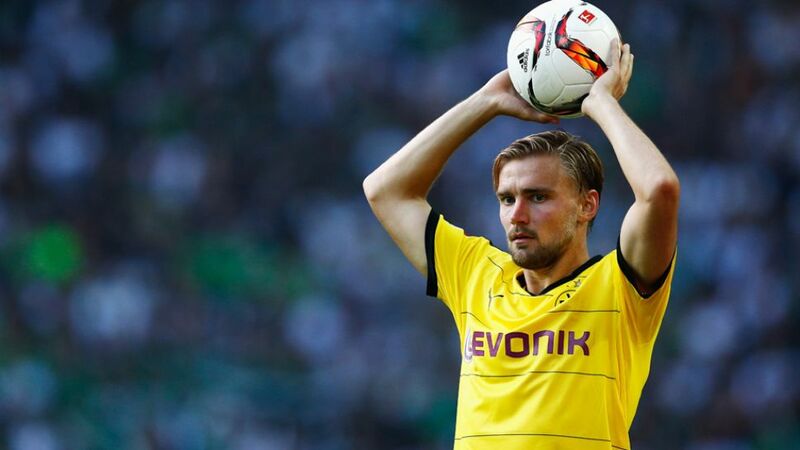 Germany left-back Marcel Schmelzer has signed a new contract with Borussia Dortmund until the summer of 2021. The 28-year-old has been in fine form this season, making 23 Bundesliga appearances and providing two assists to with a 20-point lead over third-placed Hertha Berlin with three games of the campaign remaining. Schmelzer is one of Die Schwarz-Gelben’s longest-serving players, having made his debut for the club way back in August 2008. He has since appeared in 195 Bundesliga matches, winning two league titles (in 2011 and 2012) and the DFB Cup (2012), as well as helping BVB reach the 2013 UEFA Champions League final.